Lately, according to a survey, WooCommerce has certified more than 30% of online stores. Well, if you wish to run a WooCommerce store, then you should also accept the Paypal. Because it is the best payment option for your online business. Fortunately, the Paypal has been included in WooCommerce within their default settings. And we all know that – It is a simple process to get up and running with it. PayPal is one of the most widely and easily accepted forms of payment that is used for the e-commerce store. Further, it offers a simple way to send & request money online. However, with the help of this, you can transfer the money from one account to another such as family account, friends, online shops as well as auction sites like eBay. But, for the newbie to e-commerce world, setting up properly PayPal with WooCommerce store might seem like a daunting task. As we all know that – first while you sign up for the PayPal, then you have to link your bank account or a debit/credit card by giving all of the necessary information. Furthermore, if you are using a bank, it means your account and your routing number. Thereafter, the Paypal will confirm your account by depositing two small amounts that you will also have to confirm (and the company will retract). After the setup process, you need to login to your PayPal account with an email address and password. Finally, the Paypal manage the payment part entirely. Free transactions with friends and family. Extra transaction security and protections. Now keep reading the article carefully as we will tell you step-by-step on creating a working WooCommerce Paypal integration so that you can start accepting payments right away. We provide quick WooCommerce Setup Services. For any support feel free to contact us by dialing our Toll-Free number + 1 844 897 0441. 1. 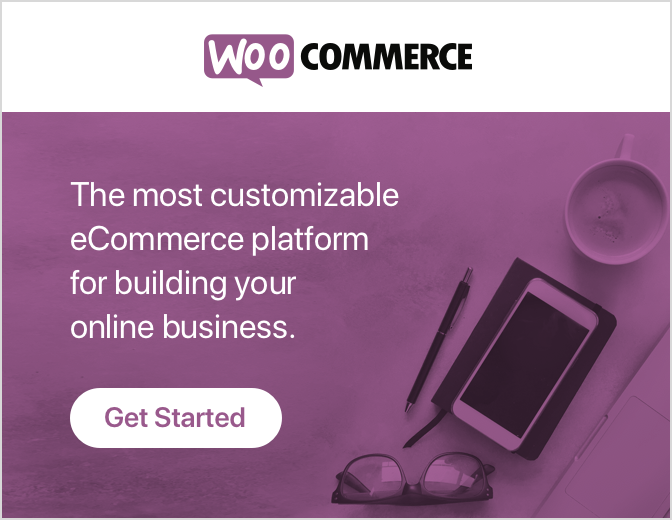 The very first thing, you have to go to WooCommerce setting on WordPress. 2. Activate the PayPal payment method on the WooCommerce Plugin. To activate the PayPal payment method, you need to click on the checkout Tab>>PayPal Tab>>PayPal>>Enable PayPal Standard. After the activation process, fill the required information. Then activate the PayPal standard and fill the title and description. Thereafter, you have to fill your PayPal Email ID and enable the PayPal sandbox. PayPal sandbox accounts are virtual accounts. It is used for checking the integration process to see it is working properly or not. To do this, sign up for a developer account. After signing up the process, you have to go to dashboard>>Accounts and choose the email ID that you want to use for sandbox testing. You can select from the list and create a new account by clicking on Create Account button. For WooCommerce plugin you will have to choose Business (merchant account) option. And then, fill the required information and create an account. After creating a sandbox account, you can log in to it by visiting sandbox site. For login into the sandbox site, use the newly created sandbox account and password associated with that account. The PayPal Sandbox website preview the same as the actual PayPal website. After that, enable the sandbox by WooCommerce>>Setting>>Checkout>>PayPal>Enable PayPal Sandbox. After creating the sandbox accounts and activating it on WooCommerce. Now, we move towards the advanced options. The very first information we have to provide is – receiver email. Now the question arises that – what receiver email is? After creating the PayPal accounts, when people add the emails to their close friends to PayPal so that they are can also take the benefit of this service. However, the friend’s email is simply an associated account, that they can use to log in and access the PayPal online store. Further, Receiver email is the one that is used for signing up process on PayPal. In the receiver email field, you have to enters the email because it will be used for validating IPN request. The very first thing, you have to log in to PayPal>>Profile>>My Selling Tools>>Website Preference>>Update. Thereafter, click on the update page and make three changes on next page to get Identity Token. Now you need to turn on auto return option and enter the return URL. In Payment Data Transfer (PDT), turn on Payment data transfer and save. Now you will get your identity token in PDT section. After that, it is used to organize the payment against the prefix to get the best control over the PayPal account at the time of dealing with multistore. You will be able to edit your address by enabling this option. By default, your PayPal billing address is considered for shipping. But with this enabled option you can also enter other address. You have to keep this option deactivate because it is not possible that every time the billing address and shipping address have to be same. But, you have to choose the capture in this field. You have to log into PayPal Website>>Profile>>My Selling Tools>>API Access>>Update. And then you need to click on View API Signature button. After clicking the View API Signature button, you will have this page that you have shown below. 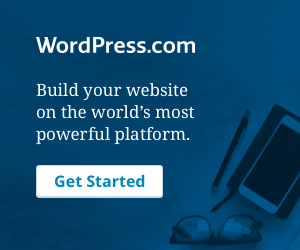 Now, you have to copy the information and paste it in your WooCommerce setting on WordPress. We hope that this blog helped you to setup PayPal in WooCommerce. In case of any help you can hire a WordPress experts or contact to our WordPress Error Support number + 1 844 275 0975(Toll-Free). How to simply do SEO for WooCommerce Site? How to set up WooCommerce Cart and Checkout on the same page?